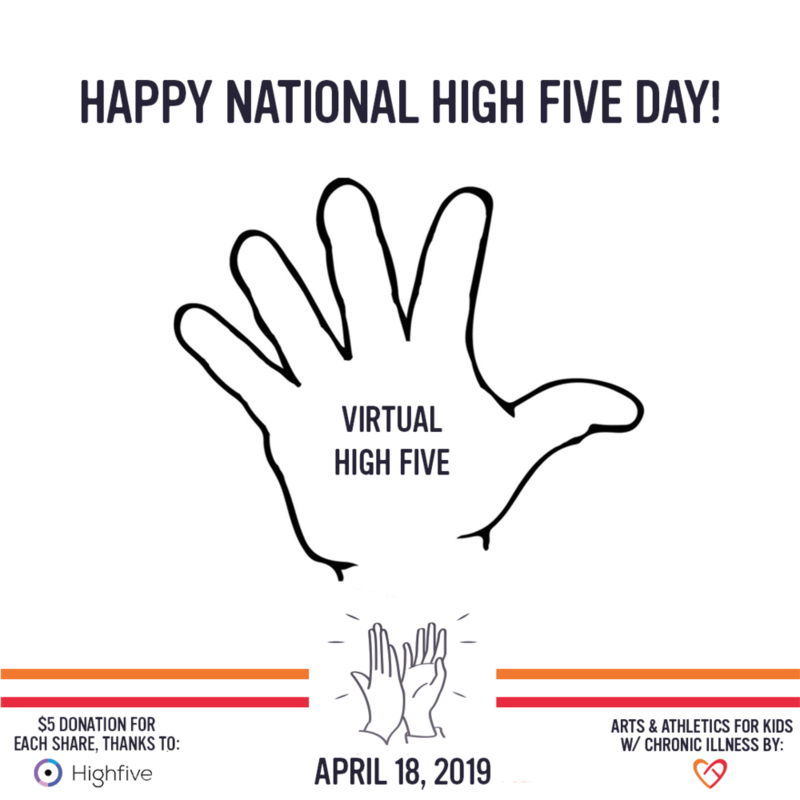 Help make National High FIve Day 2019 Our biggest event yet! THIS Thursday (April 18th), let’s spread high fives and good vibes around the world! 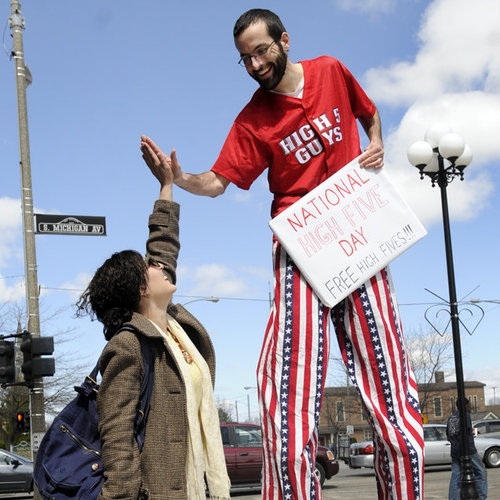 National High Five Day is the reason why strangers keep high-fiving you on the third Thursday in April. 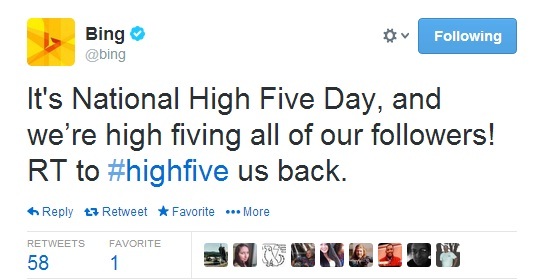 Did you know that you can give high-fives to save lives? 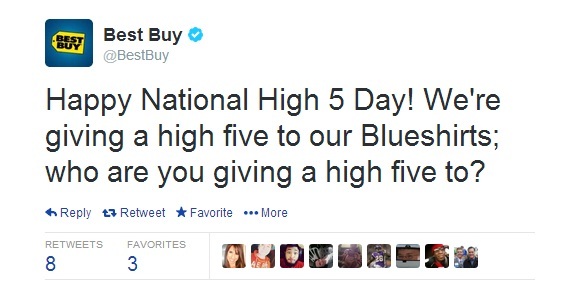 Register for the National High-5-A-Thon For Cancer Research. #NH5D 2017 is on Thursday, April 20.